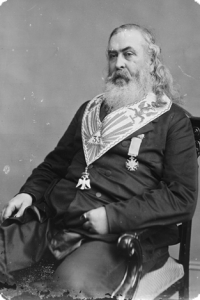 Welcome to Albert Pike Lodge on the Web! The Brothers of Albert Pike Lodge #303 welcome you to their official website! Our goal is to integrate the latest in technology for the ease of communication and the growth of our membership; while at the same time respecting the tradition and practicing historical authenticity in honor of those who came before us. All Brothers are welcome to attend our Stated Meetings which are on the 2nd and 4th Wednesday of each month. As well, all Brothers are welcome to attend our Study Club which is held on the odd Tuesdays of each month. Please refer to our Calendar page for specifics.